MUMBAI:1961 song Allah Tero Naam, does give goosebumps with the depth the song carries within itself. One does reminiscence this track, especially on patriotic days. 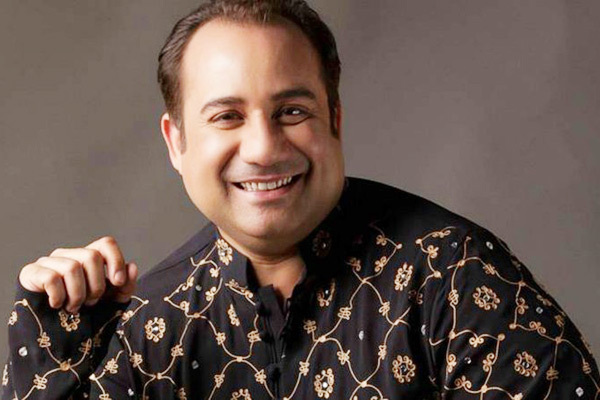 The original version of Allah Tero Naam was sung by the legendary Lata Mangeshkar while now the Pakistani artist Rahat Fateh Ali Khan has paid a tribute to the Lag Jaa Gale fame singer with a recreation of Allah Tero Naam. “I selected this song because it gives me the message of peace. It gives a message of unity. Music to the recreated version has been given by one of my students from the Oxford University. When they played the song I felt really nice. Antra joh hain jaisa originally antra create gaya tha vaisa nahi tha woh usko usi scale mein rehke kia hai. It took us a lot of time to get hold of the song, also people who have created the original version of it are truly legends. It took us a lot of time to get hold of the song,” states the singer.